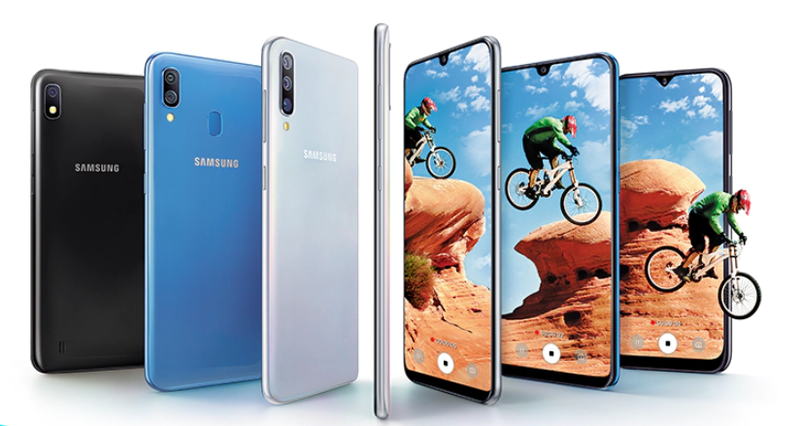 Samsung mobile division stormed the just concluded MWC19 with two supernova smartphones – the Fold and Galaxy S10 in addition to two less-assuming phones that still carries the Galaxy name and a few notable features. After their initial debut in Barcelonia in February, the Galaxy A50 and A30 pair have since landed in India and could be heading to the old continent soon. 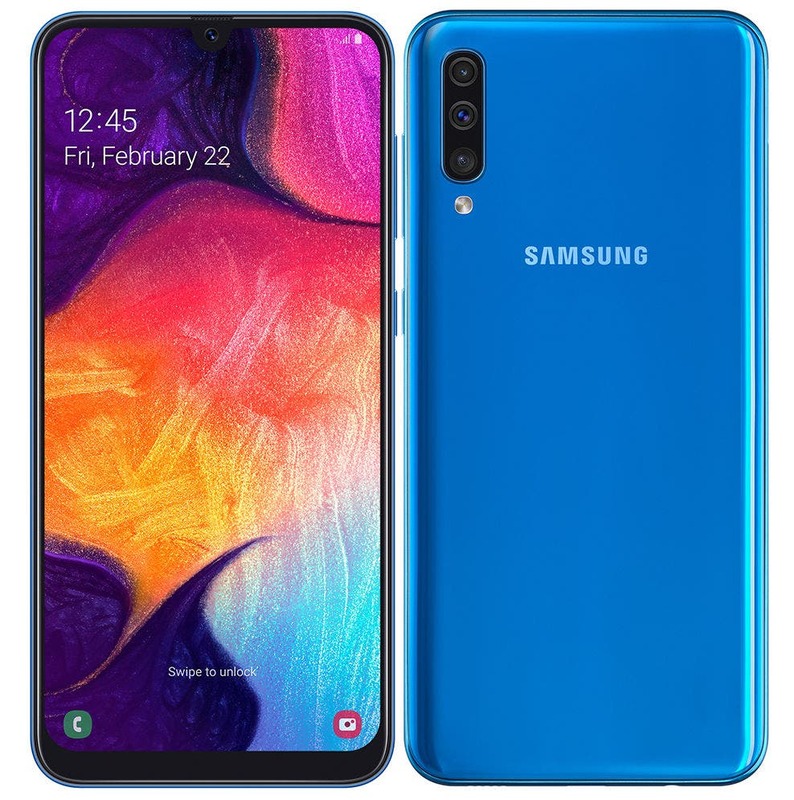 While there is now ord on the A30, a Lithuanian carrier, Tele2, is now offering the Galaxy A50 in the country where it is currently up for pre-order in Pink, Blue, White and black version with deliveries for the Pink variant set for April 1, black variant starting on March 18, and the blue and white hues on March 25. Any of the variant at €349, but you can also opt for a €52 initial payment followed by 24 monthly installments of €12.37. The Galaxy A series may not be Samsungs best lineup, the series does get some capable specs sheet. The A50 continues the triple rear camera trend, as it comes fitted with a triple 25-, 5- and 8-megapixel cameras on the back, a capable 25-megapixel camera on the front, while it gets the same display as the A30 – a 6.4-inch 1,080×2,340-pixel Super AMOLED Infinity-U display with a fingerprint sensor underneath, while it is powered by the Exynos 9610 Octa chipset coupled with 4 or 6GB of RAM and 64 or 128GB internal storage, but Tele2’s is offering only the 4GB of RAM and 128GB of storage option.